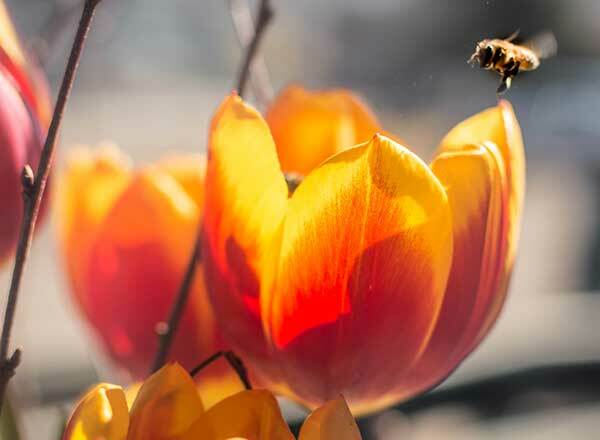 Country Gardeners Florist proudly serves the Millerton area. We are family owned and operated. We are committed to offering only the finest floral arrangements and gifts, backed by service that is friendly and prompt. Because all of our customers are important, our professional staff is dedicated to making your experience a pleasant one. That is why we always go the extra mile to make your floral gift perfect. Let us be your first choice for flowers. 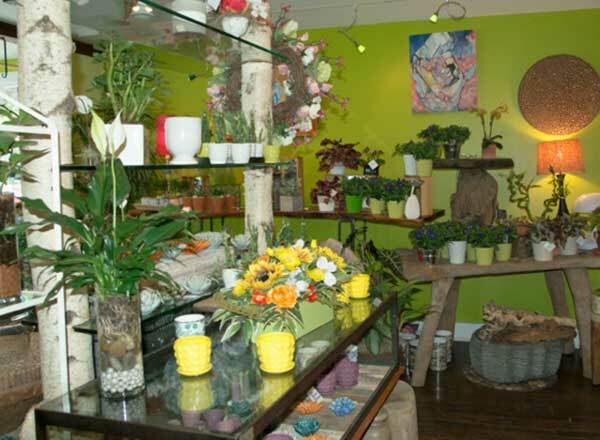 In Kamilla’s Floral Boutique, there are many eye-catching and vibrant products to see and explore. In-store collections feature innovative floral designs, displays of live orchids, potted plants, unique containers, Russian Baltic amber, handmade wreaths, and many more garden and floral related gifts. All items are very carefully hand selected, chosen with the customer in mind.